Around The Web | #1 | emma etc. P.S. Your blog is l-o-v-e-l-y. That art print is amazing! I'm glad you linked to it cause I was definitely going to ask where it was from! Emma you always make me spend money I don't have! 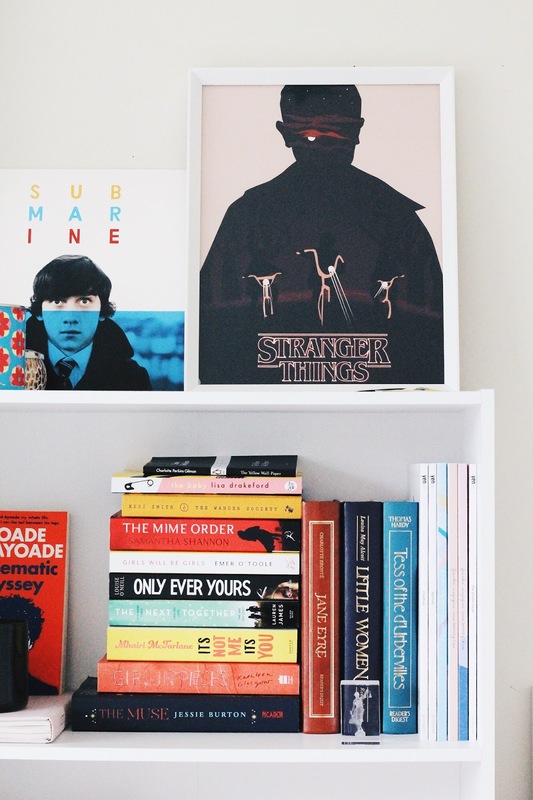 The Stanger Things poster is in my basket already and that pin is just the cutest!